Kick Start the Training – Reboot the Focus – a few tips to consider as you start to focus on the events that are coming your way. 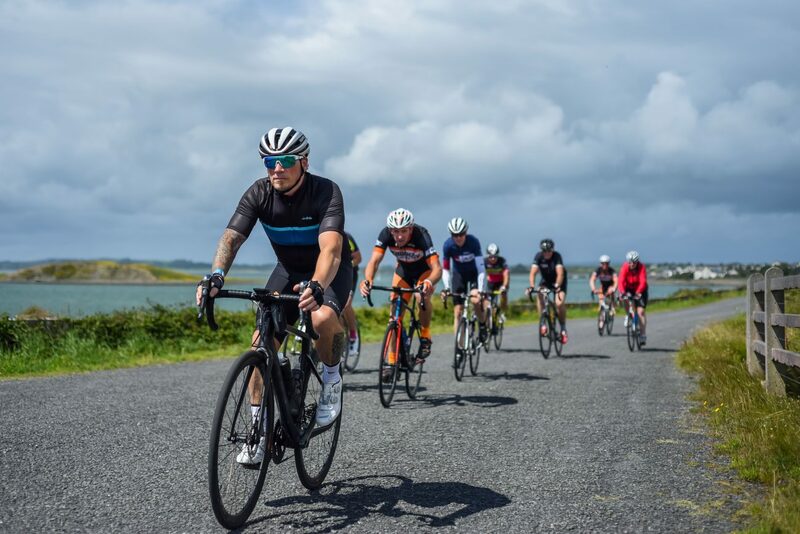 A 100-mile or 100 km cycle is a milestone nearly every cyclist strives to reach. The roadblock for most of us is finding the time to prepare for a century or the ton. With only so many hours in the day, most of which we spend working and sleeping, ride time is limited. This suggested approach is based on three rides per week: one long, one steady and one speedy. On rest days, remember to do something to keep your body moving. Long Spin: In your first week, you’ll want to ride 1.5 to 2 hours, or about 35 miles, and build from there. (If you’re already comfortable with a longer ride than this, start with 2.5 to 3 hours and follow the same guidelines for mileage building, topping off at about 85 miles.) Do your long rides at a steady, but not taxing, pace-about 70 to 75 percent of your maximum heart rate. Though most cyclists find that Saturdays or Sundays work best for their long rides, it doesn’t matter which day you choose as long as you get it done. Steady Spin: During these rides, aim for two to four longer efforts (15 to 30 minutes in length; 15 minutes easy pedalling in between) that increase your breathing and elevate your heart rate to around 80 to 85 percent of your MHR. Ride at threshold, as if you’re pedalling with someone slightly faster than you. These rides will simulate your goal for your century and train your body to ride more briskly while maintaining comfort, so you can finish 100 miles faster and fresher. Speed Spin: Longer distance cyclists often skip speed work because they think they need volume, not intensity, to go long. But riding fast improves your endurance by raising your lactate threshold, the point at which your muscles scream “Slow down!” When you raise this ceiling, you can ride faster and farther before your body hits the brakes. Aim to do four to six very hard or max efforts ranging from 30 seconds to two minutes; in between, spin easy for twice the length of the interval. Do these on a challenging stretch of road, such as a hill or into a headwind. Make Every Kilometre Count. Finishing a century means making the best choices for all 100 of those miles or kilometres. Space Out. Stuffing yourself full of calories prior to the cycle will divert blood to your stomach, which weakens your legs and slows you down. Instead, eat a carbohydrate-rich breakfast of 400 to 500 calories two to three hours before the cycle (if possible!). Then aim to eat and drink 200 to 300 calories every hour thereafter. Keep a Steady Flow. Consume at least one bottle’s worth of energy drink per hour (more if it’s hot) to provide electrolytes and a few carbohydrates. Pedal Your Pace. One of the biggest mistake can be letting yourself be tempted into speeding along with faster riders early in the day, only to crack 50 KM in. 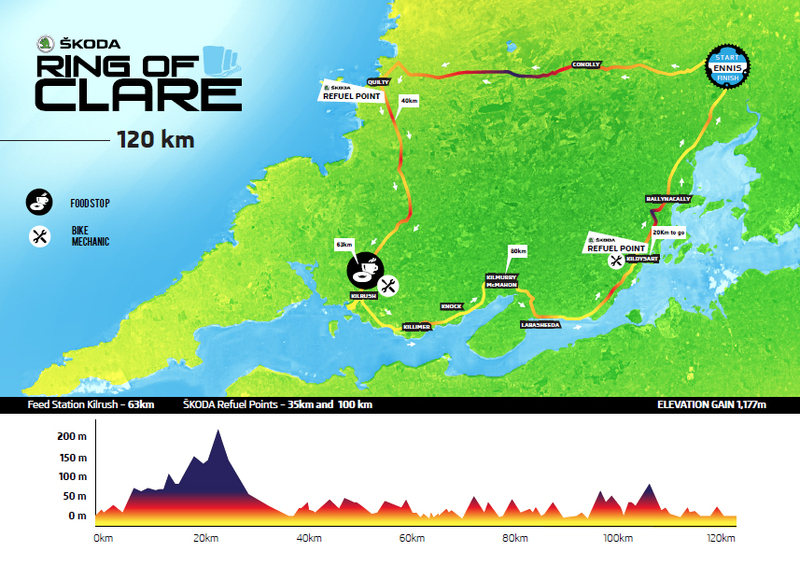 Fall in with riders who pedal your pace and avoid going into the red (feeling breathless) for the first 50 KM. You’ll finish fresh and strong. Keep It Short. Take advantage of rest stops to use the bathroom, refill bottles, stretch and grab some food. But don’t linger. A stop that lasts more than 10 to 15 minutes will cause your legs to stiffen up and make it harder to get going again.